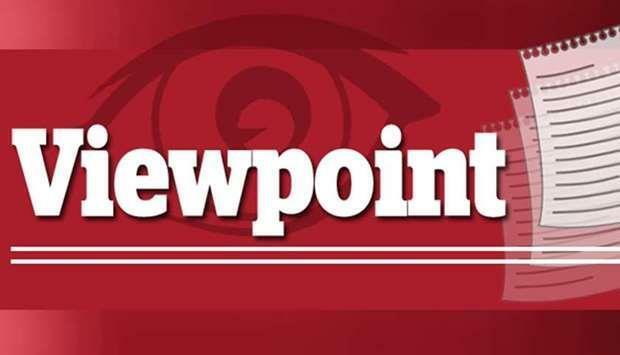 (MENAFN - Gulf Times) His Highness the Amir Sheikh Tamim bin Hamad al-Thani's participation in the Fourth Arab Economic and Social Development Summit held in Beirut on Sunday shows that Qatar does not let down its Arab brothers. The Amir's participation in the summit, which was held amidst delicate regional situation, gave it a political momentum and positive impact after a majority of Arab leaders declined to attend. While the Beirut summit was overshadowed by divisions among Arab countries over Syria and the internal conflicts in Lebanon, which prompted many leaders to cancel their participation, Amir's attendance was the only saving grace. The Amir's attendance and Qatar's pledge of $50mn for Kuwait's initiative to create an Arab fund to support technology and digital economy, emphasise its pivotal role in the region. While some Arab and Gulf leaders want to ruin Lebanon economically and leave it politically paralysed, Qatar refuses to follow suit. It plans to invest in Lebanese government bonds to support the country's economy. It will purchase Lebanese government bonds worth $500mn, it was announced yesterday. Qatar's support of the Palestinian people in the West Bank and Gaza, the victims of the war in Syria and Yemen, as well as its establishment of a fund under the auspices of the African Union to cover the costs of evacuating irregular migrants and their reintegration into their communities are worthy of praise. Qatar's openness to the Arab countries, including Lebanon, stems from the principle of constructive co-operation to serve the common interests, and its decisions are not driven by any other motives or agendas. This is an outstanding strategic direction adopted by Qatar, and an extension of the country's influential role internationally. Finally, Amir's participation in the Beirut summit sends a clear message that he is a champion of the Arab people and their issues, and that Qatar continues to thrive despite the blockade and those who conspire against it.